Keeping you on the road since 1954! 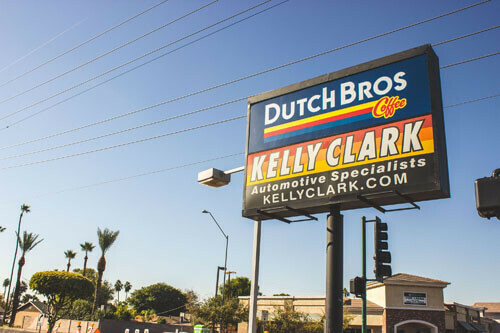 Kelly Clark Automotive Specialists is a family owned and operated business. 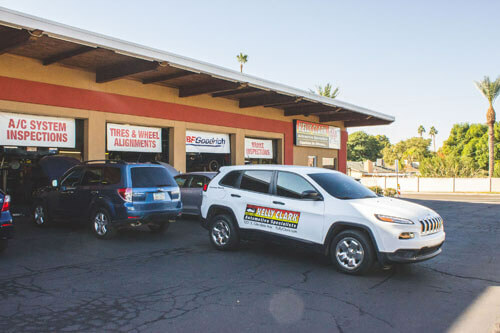 With a great location and the best technicians in Arizona, we’re uniquely qualified to take on every car repair job you need. 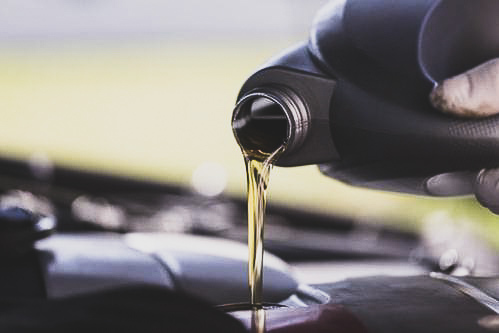 N 12th St. & E Glendale Ave.
As the lifeblood of your vehicles engine, it’s important to keep the oil in your vehicle clean and fresh. We will flush, check, change, clean, inspect and fill the critical systems in your vehicle to make sure it’s operating in peak condition. In the heat of Phoenix, Arizona, it is absolutely vital to keep your air conditioning in working order. 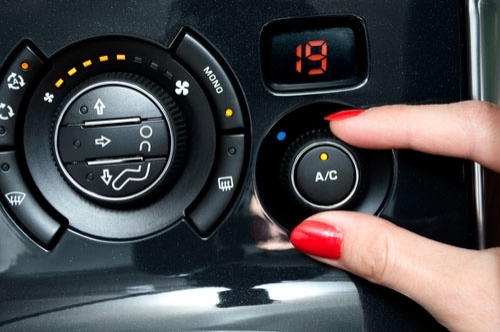 Let us inspect your A/C system and make sure you stay cool and comfortable in your vehicle. One of the most critical components of any vehicle, your brakes must be kept it top condition in order to ensure safe operation. 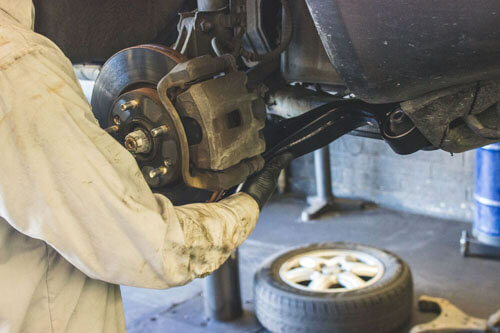 Let our professional inspect your braking system and make sure everything is in working order. 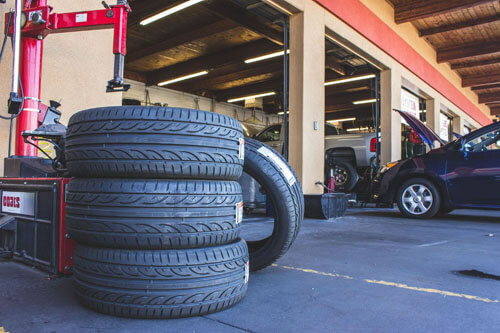 We repair every kind of vehicle from coupes, sedans, and trucks to hybrids and diesel engines. Don’t let your vehicle drive you crazy—simply call us and experience how a family-owned auto shop can make all the difference! Some restrictions may apply and coupons cannot be combined with any other offer. One coupon per customer, per transaction. Coupons are also not valid toward previous charges.